Mothers Give us Everything We Need. They Keep us Warm. They Nurture Us, Feed Us and Educate Us. 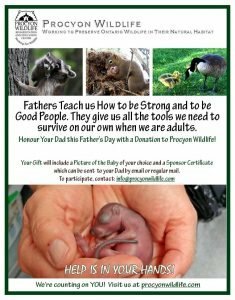 This Mother’s Day, Honour Your Mom, by giving her a Truly Meaningful Gift by Helping Wildlife Babies Who Have Lost Their Moms! 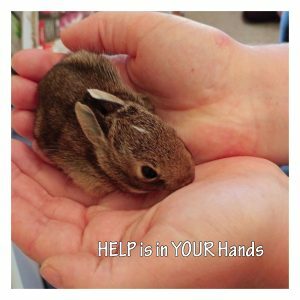 Your Gift will include a Picture of the Baby of your choice and a Sponsor Certificate which can be sent to your Mom by email or regular mail. To participate, contact: info@procyonwildlife.com HELP is in YOUR Hands!